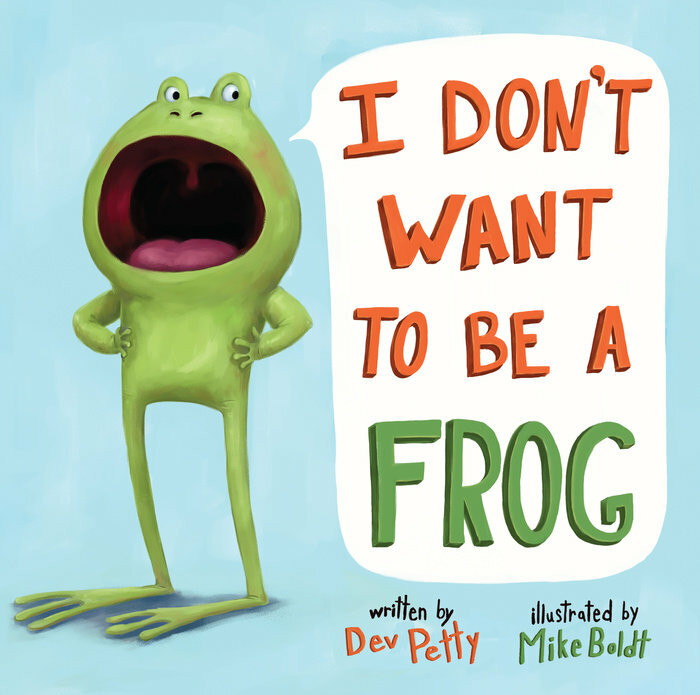 I adore Dev Petty's Frog books and kids' giggling reactions when they read these stories of a complaining frog whose highly entertaining reasoning for his opinions cracks me up. Add in Mike Boldt's bright, enthusiastic illustrations that jump off the page, and it's a pairing made for read aloud heaven. 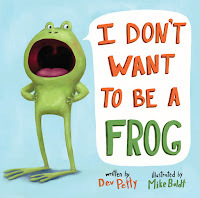 I was lucky enough to meet Dev in person at nErDcampMI this summer, and am honored to host her on the blog today to celebrate the newest Frog book, that I think will be a hit with all kids who have ever claimed to be bored, THERE'S NOTHING TO DO! Frog can’t find ANYTHING to do—even when his animal friends make good suggestions, like sleep all day, lick between your toes, or hop around and then stare off into space. Will he find a fun and exciting way to spend his day? 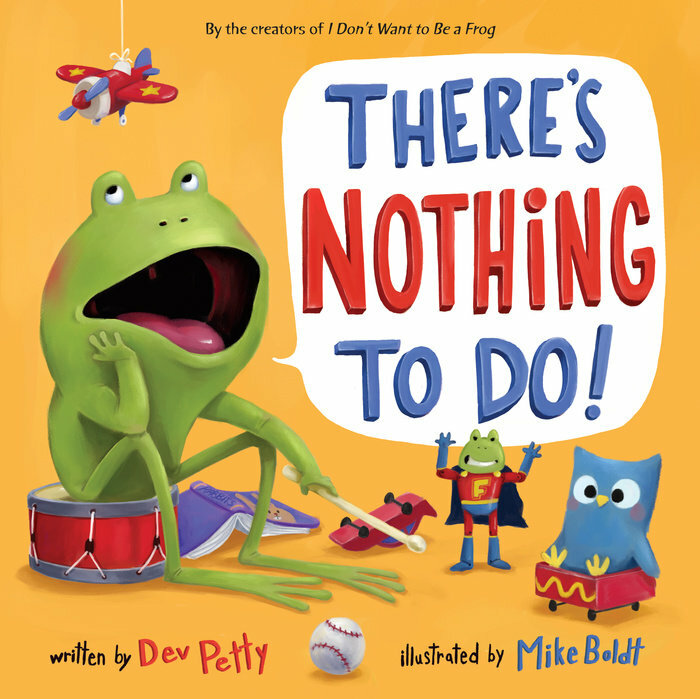 Featuring the beloved Frog, this new story is sure to bring a smile to every kid (and adult) who has ever felt like there was nothing to do. This is another surefire crowd pleaser that lets every kid know that being bored . . . doesn’t always have to be boring. So I guess as a parent and a picture book author, I've found a huge draw to writing books which ask questions that are open-ended. The kind of questions kids ask their parents in the middle of dinner and find their mom, with a crumpled face, standing in the kitchen ten minutes later, trying still to figure out an answer worth giving. I love it when my kids ask me questions and I begin with “I JUST DON'T KNOW...” It forces me to think about my own life and to think about how to write books that speak to that unsureness. We all share a lot of knowledge, but perhaps- more interestingly- we share a lot of NOT knowledge...that space in the in between where we're just figuring things out. Parents, kids, grandparents, siblings, friends. We're all just muddling through, wondering a lot of the same things. The fun is that we share the not-knowing and find ourselves in the wild variety of what we figure out. 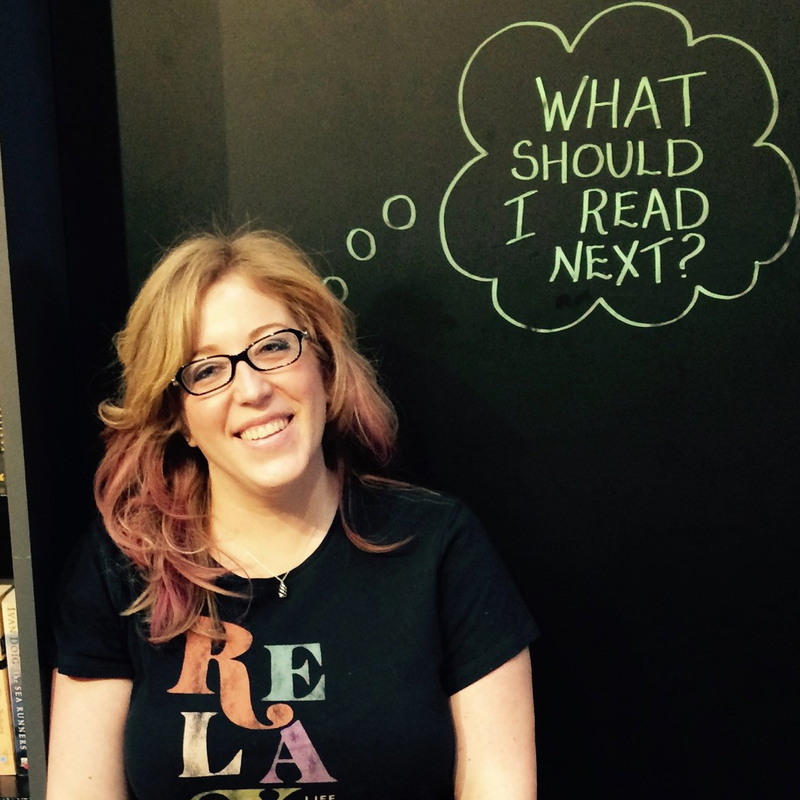 I hope that kids take away from my books that it's okay to ask questions and to be uncomfortable. It's in those moments of wondering, waiting, wishing, sometimes being angry or not knowing where to put your hands (why I wear pockets!) that we learn things. 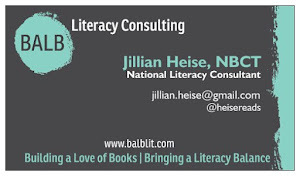 Kids can sometimes feel bad when they don't know the answers, so I hope my books remind them of the joy of not knowing. 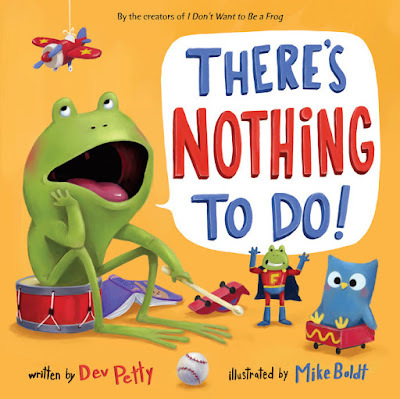 In my latest, THERE'S NOTHING TO DO!, my little somewhat-sarcastic, oft-complaining Frog character wrestles with an empty day and the deep desire to do something fantastic with that day, something really, really super, but he doesn't know what. This story is a direct result of my life with my kids who are not lazy (seriously, never, they always want to be doing something or other), but they often don't know what to do. They have expectations, hopes, big dreams of what a lazy Sunday may hold for them and no real idea of how to find that special thing to do. Most of my books, in fact, center around those subtle questions that speak to our inner desires as kids...to accomplish, to create, to not be too idle for too long. I have two daughters and I sometimes can't comprehend the complexity of the world in which they find themselves. It is surely more complicated than my 1970s childhood, if only because it predated call-waiting and even answering machines. I went out looking for my pals if they weren't home and had long swaths of time to be alone, sometimes adrift, sometimes unsure. Things were, for lack of a better way of phrasing it, less specific. I see how my daughters now have specific skills, favorite authors, apps they're hooked on, friends they always do or don't hang out with. They are much more sure than I ever was, and maybe more sure than I am now. I love helping kids discover that they share concerns, wonders, questions, fears, and a whole lot more not-knowing than knowing. 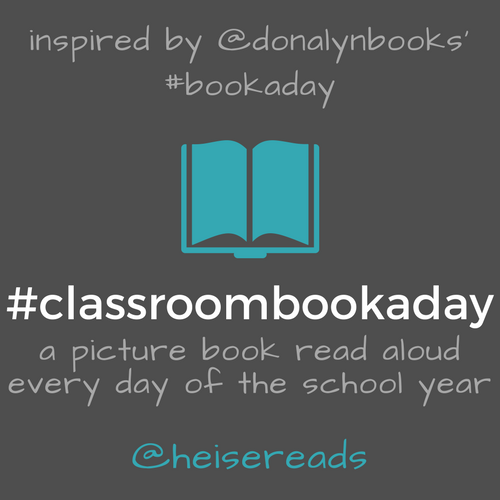 That not-knowing creates friendships, fun, and thankfully (at least for ME) picture book ideas! Dev Petty is a Berkeley native who writes picture books that, hopefully, make you laugh a little and think a little. She used to be in visual effects, working on The Matrix trilogy and many other film projects and loves making picture books because they're sort of like little, paper movies. 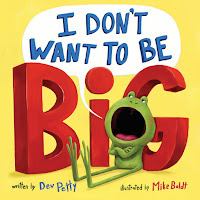 Her debut book, I DON'T WANT TO BE A FROG, has been published in eight languages and sparked two follow-ups including her latest, THERE'S NOTHING TO DO!. She is also the author of CLAYMATES and more stories to come. Great post Jillian! I love the topic this book cultivates, and the illustration seems very interesting too! Waiting for it to be available in my area!